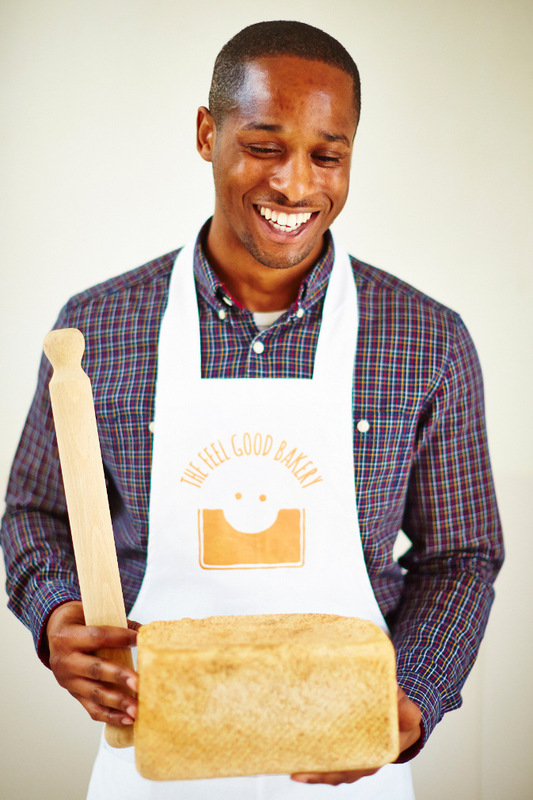 The Feel Good Bakery is an exciting new social enterprise. Established by , the enterprise is a response to the need we see to provide support and employment for young people caught up in negative behaviour. The Feel Good Bakery trains, coaches and employs young people who are turning their backs on gang life and crime. At the Feel Good Bakery we don’t want to stop at transforming the lives of our employees; we want to make a difference to those living in extreme poverty as well. Welcome to The Feel Good Bakery! Based in Nakuru, the charity Sure 24 rescues children living on the streets and offers them a home, food and an education. Support from The Feel Good Bakery will ensure their growing number of feeding programmes offered to the children and the wider community can continue. Tumaini African Foundation based in Nairobi serves one meal every Saturday to an average of 220 children from the local slum of Soweto. For some it is the only meal they have for the day, others for the entire weekend. As well as offering food the project also offers training in life skills, motivational talks and helps to develop the children’s talents and interests. 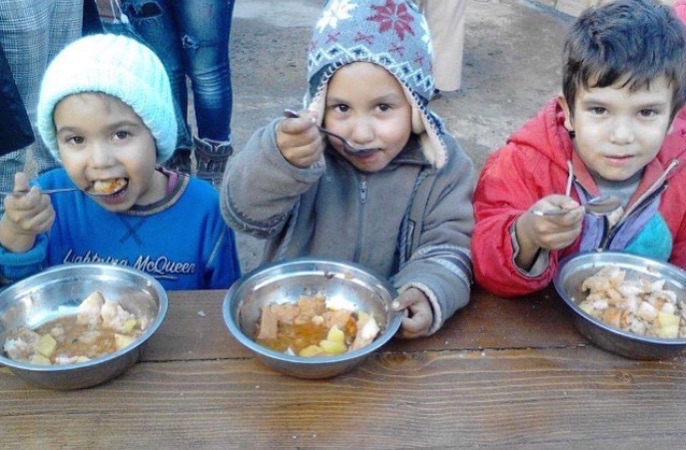 We recently set up a weekly feeding program in Soard, a gypsy village in Romania. An extremely poor village, families live in shacks made from earth, some with no water or electricity. The support from The Feel Good Bakery is helping to feed over one hundred of the village’s poorest children. Every Saturday they are provided with a meal of meat and vegetables, the best meal of their week. 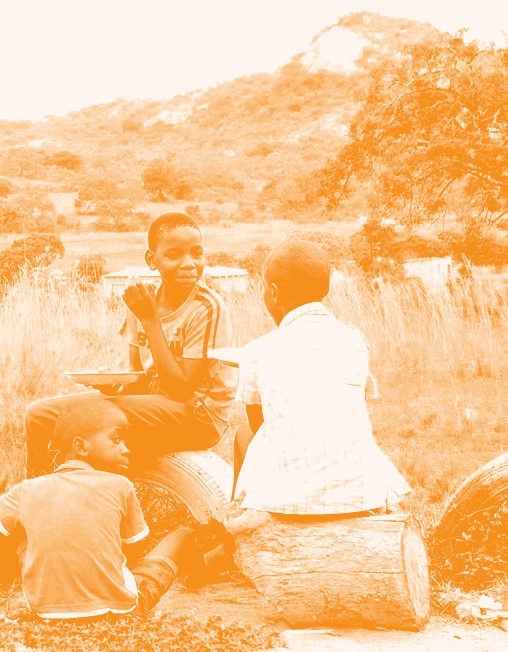 Our next two amazing projects that we are aiming to fund are in South Africa and Zambia! The more sandwiches we sell, the more children we can feed! We partner Ten Thousand Homes, a charity that runs regular after-school feeding programmes in several impoverished communities. Every child is provided with a nutritious meal and educational opportunities improving their physical wellness. They help to create a safe environment for children to find a sense of belonging and hope for the future. 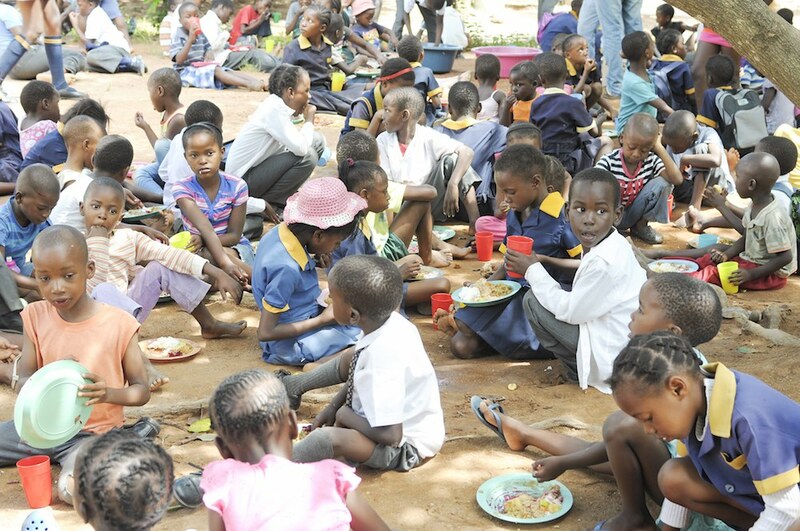 The Zamcog Organisation serves some of Zambia's most impoverished and at-risk children, some of who have been left orphaned from a young age. These children are placed with a family, are able to attend school and are given the opportunity of a healthy & happy life. How good does it feel to order Feel Good Bakery sandwiches for your business every month? We asked two of our regular customers... and they made us a film about it! When our friends at and experienced all of this… they decided to make a film about it. We love the avocado who loses his tummy-pit; we love the way the cherry tomato jumps through the hole in the Swiss cheese; in fact, we love all these characters so much we’ll be using them a lot more in the future. Think of them as our celebrity spokes-foods. Here’s the best thing about all this: you can inject some of this Feel Good mojo into your own company – by buying a tray or two of Feel Good Bakery sandwiches for your team once a month. A bunch of businesses in Southwest London are doing just that: sitting down together once a month to press the ‘pause’ button, share a meal, chat about nonsense and (secretly) build a better company culture. One Chunky Egg Mayo with Bacon at a time. It’s fun. It’s team-building. And it’s so karma-soaked that something great is guaranteed to happen to your company once every month. The Wimbledon Club does it. Roehampton Student Union does it. Your company can do it too. We deliver all over Southwest London. Give us a standing order and we’ll deliver a heaping tray of Feel Good sandwiches to your offices once a month. And salads, if you prefer. And popcorn. Your call. Get in touch and we’ll come by with some free sandwiches and have a chat about helping your company get together, once a month, to smile, bond, laugh, eat, joke and remember how much you all like each other.